I couldn't believe my eyes when Boots contacted me on Twitter on offered to send me a few beauty treats as part of their #FeelLikeNew campaign. I was even more excited to receive the package when I saw the products were from No7 which is a brand I haven't tried before, but eager to experience. Having never tried makeup from this brand Or even researched reviews I went in with a complete open mind and I'm delighted to report that I was pleasantly surprised. 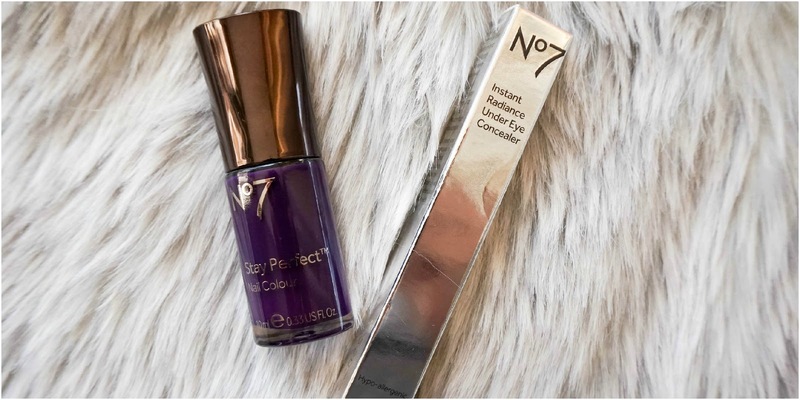 The two products are the Instant Radiance Under Eye Concealer* and the Stay Perfect Nail Colour*. 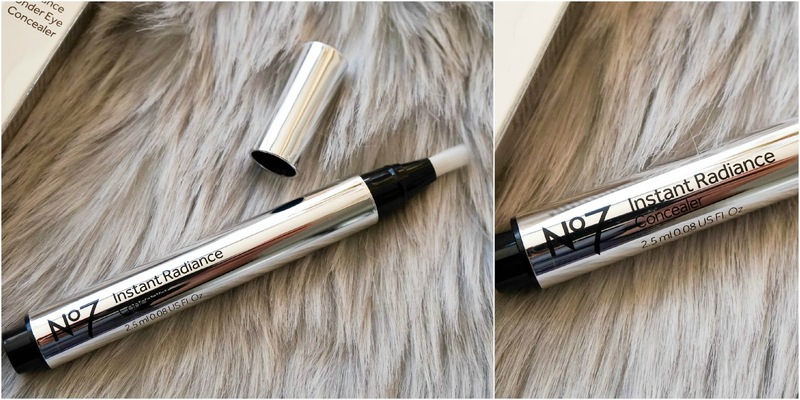 I've personally never tried pen concealers like these before, so I can't compare it to anything else but what I can say is that this No7 Instant Radiance Under Eye Concealer is fantastic. 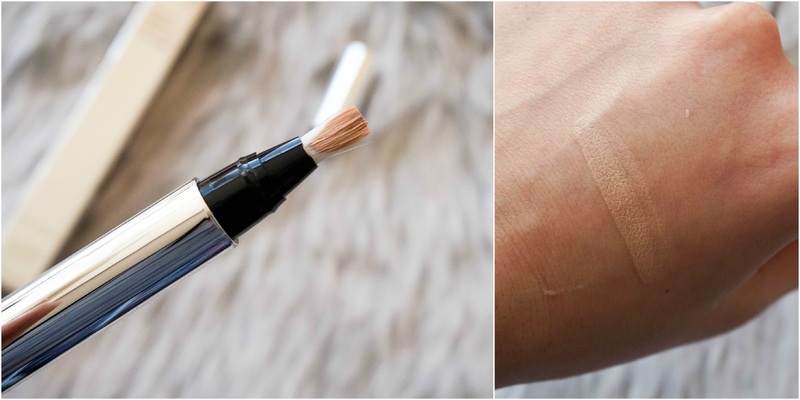 The shade 10 is a perfect match for me and I love how natural it looks on my skin, but it is the lightest shade so I do think it would be difficult for paler skin tones to find a right match. The formula is really creamy & hydrating with light reflecting particles to brighten up the under eye area as the name suggest, so it is perfect for concealing dark circles. However if you've had no sleep and your dark circles are extremely prominent you will need to use something like a peachy corrector first as the coverage is only light to medium depending on how you build it up. What I love most is that it last well without creasing, something I struggle to find in concealers. For the £13.50 price tag you really can't go wrong in my opinion, so we'll done No7. 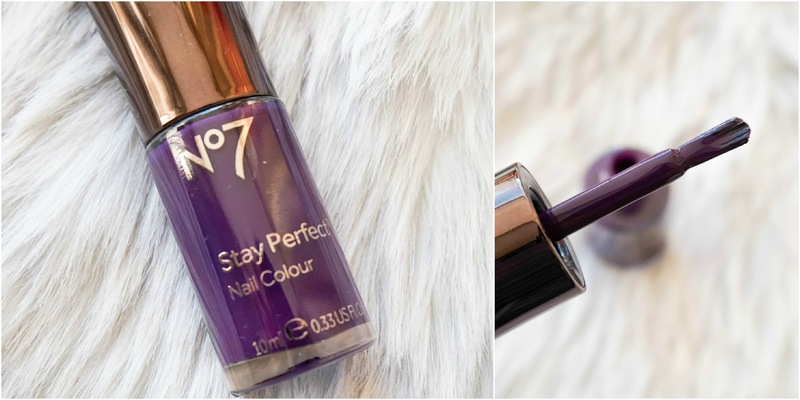 Next up I've got the No7 Stay Perfect Nail Colour in Blackcurrant, which is another winner for me. 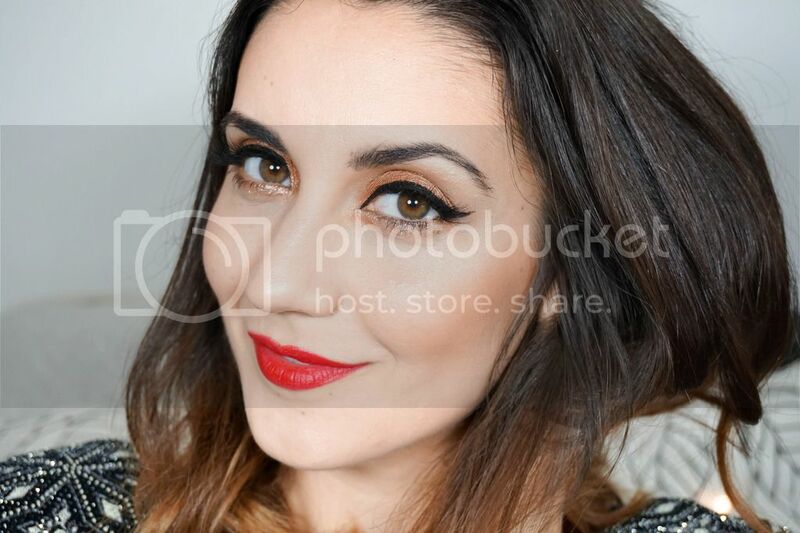 The shade has great pigment and glides on perfectly so I can easily get away with just one layer. The brush is my favourite part of this nail polish as its wide enough to cover the nail amazingly well so I've less of a chance to have streaky nails after application. The shade is of course a gorgeous dark purple and I loved having it on my nails. For me it didn't last longer then 2 days before I got my first chip but this is a common problem for me with any type of polish.